The new General Data Protection Regulations (GDPR) comes into force on 25th May 2018 meaning that we are now more than half way through the two-year consultation period. Worryingly, many companies have not considered the changes that they will need to make to comply with the GDPR, let alone begun their preparations putting them at risk of not being ready for the Regulations in time. All companies will need to be compliant prior to the act coming into force as the penalties for breaching the Regulations have significantly increased. Certain breaches will now cost businesses the greater of €20 million or 4% of global annual turnover, which will undoubtedly have catastrophic consequences for SMEs. 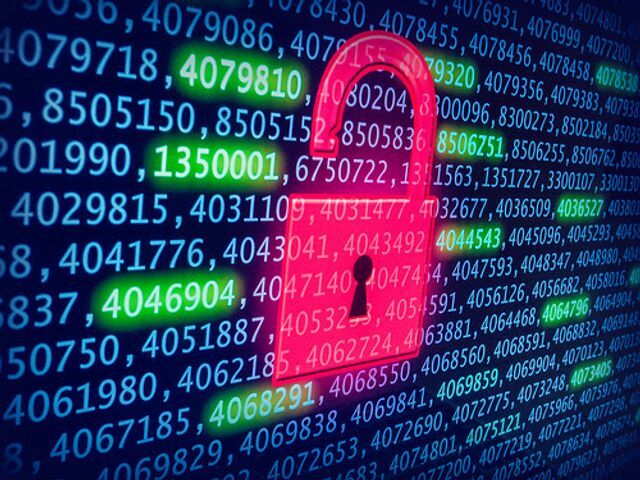 Under the Data Protection Act 1998, the current maximum penalties are £500,000 for data protection breaches which puts the significance of the changes into context. The question your business needs to keep in mind is whether you can really afford to have a data protection breach. Beyond the commercial damage to your business, the new fines should always be kept in mind. By ensuring that you are aware of and prepared for the GDPR, you can avoid a breach which could impact and damage your business. The Information Commissioner’s Office has released a 12-point guide on steps to take now to prepare for the Regulations; by acting now you can ensure that you and your business can comply with the Regulations prior to May 2018.